Mind Mapping is a visual thinking tool and note-taking technique used to stimulate you to think creatively and communicate more effectively and efficiently. 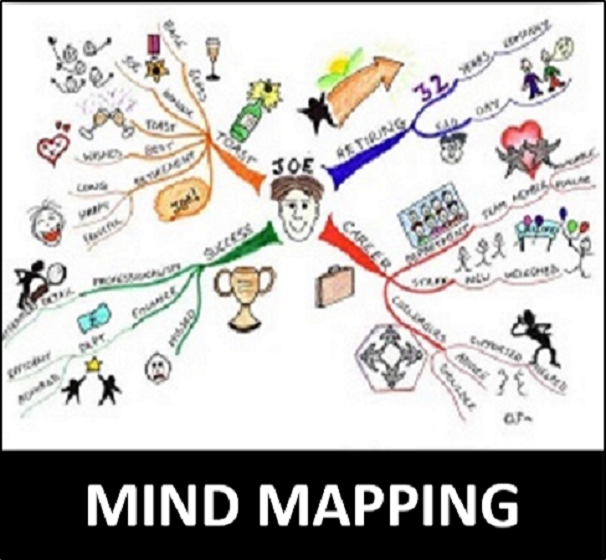 Created by Tony Buzan, Mind Mapping is one of the world’s best thinking tools. This course is designed to teach the mind mapping technique and show you how to use mind maps within the work environment. Specifically, you will learn how to use mind maps to brainstorm, make decisions, plan and prioritise, solve problems, make notes, take notes and prepare reports and presentations. 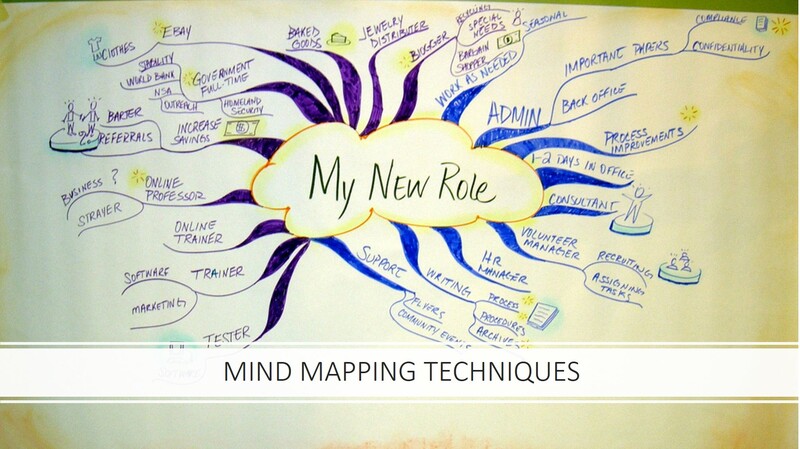 Learn Mind Mapping from a trainer licensed by Think Buzan, the company which invented Mind Mapping. You will learn the basics as well as the practical uses to get your creativity to flow naturally. Use mind maps to brainstorm new ideas, make decisions, plan and prioritise, solve problems, take notes in meetings, make notes from printed materials, prepare and present information. You will create your own mind map(s) from materials you personally bring to the workshop e.g., reports to summarise, documents to plan, produce and present, ideas to brainstorm, plans to create, decisions to make, study books to revise etc.